Connect up to 4 SAS / SATA drives using a single mini-SAS cable (SFF-8088). Supports industry standard RAID controller, including 3 Ware/LSI, ATTO, Adaptec, Areca, Intel and HP. Utilizes energy efficient 80 PLUS power supply. Supports SAS and SATA hard drives, with up to 3TB per hard drive. Supports industry standard RAID controller using 2400MB/s mini-SAS cables, including 3Ware/LSI, Adaptec, Areca, ATTO, Dell, HP Highpoint, and Intel. Hot-swappable redundant power supply for mission critical application. Supports industry standard RAID controller. Four dedicated eSATA channel to ensure optimal performance. Connects up to 8 2.5" SAS / SATA / SSD drives using 2 * mini-SAS cables (SFF-8088). Supports both 6Gb/s, 3Gb/s SAS and SATA HDDs or SSD, including latest 12.5mm hard drives height. 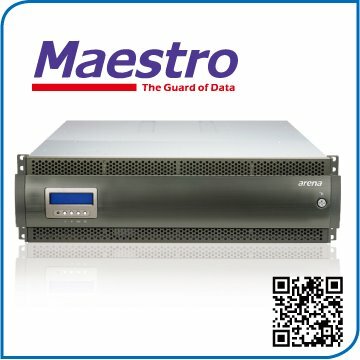 1U 8-bay 6G SAS with over 1700MB/s read, 1500MB/s write performance. Supports RAID controller cards from Areca, ATTO, Dell, Intel, LSI, etc. 6G SAS expander technology supporting up to 5 enclosures or 40 HDDs. Supports 2.5" form factor, both 6Gb/s, 3Gb/s SAS and SATA HDDs or SSD. 2U 8-bay 6Gbps SAS expander with 24Gbps data bandwidth. 6G SAS expander technology supporting up to 5 enclosures or 120 HDDs. Supports both 6Gbps, 3Gbps SAS and SATA HDDs or SSD. 2U 8-bay 6G RAID 60 rackmount supporting both 6G SAS or 6G SATA drives. Web browser-based RAID management providing easy setup and monitoring. Supports online RAID migration and expansion for future upgrades. Built-in dual core RAID 6 delivering over 1700MB/s performance. 2U 16-bay 6G SAS with over 1700MB/s read, 1500MB/s write performance. 6G SAS expander technology supporting up to 5 enclosures or 80 HDDs. 2U 24-bay 6G SAS with over 1700MB/s read, 1500MB/s write performance. Supports 2.5" form factor, both 6Gbps, 3Gbps SAS and SATA HDDs or SSD. 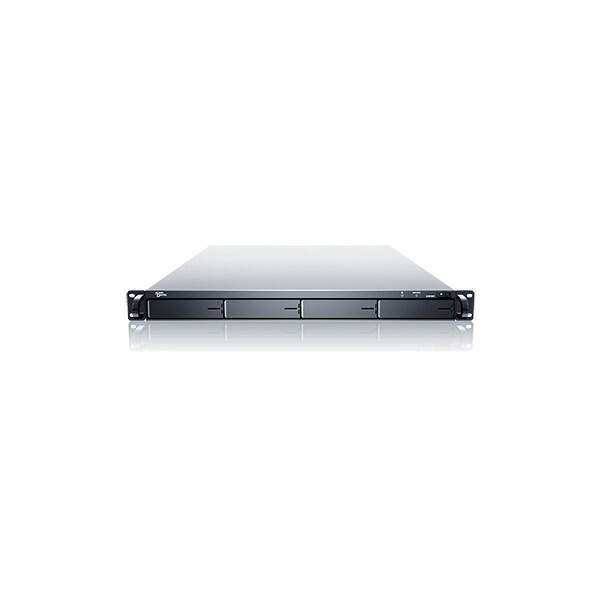 2U 24-bay 6G RAID 60 rackmount supporting both 6G 2.5" SSD or SAS or SATA drives. 3U 16-bay 6G SAS with over 1700MB/s read, 1500MB/s write performance. 3U 16-bay 6G RAID 60 rackmount supporting both 6G SAS or 6G SATA drives. 4U 24-bay 6G SAS with over 1700MB/s read, 1500MB/s write performance. 4U 24-bay 6G RAID 60 rackmount supporting both 6G SAS or 6G SATA drives.